Performance means running RIGHT ! Big block Buick have small ports,small valves,and an unshrouded open chamber with plug placement high in the chamber. A 455 with stock heads will make massive torque,but really can't breathe above 4000 RPM. 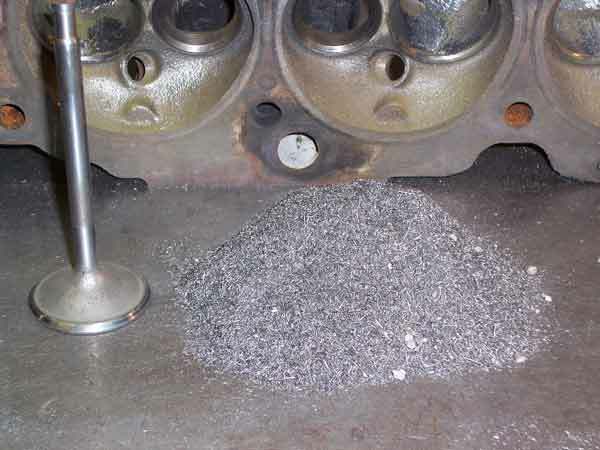 Stage 1 valves in an un-ported or pocket-ported head are futile because the intake port is too small to feed a big valve. The good news is these heads are very responsive to proper porting. Nothing will wake up your Buick like a good set of ported heads- even if your build-up is mild street. 455 heads are MPC's specialty.